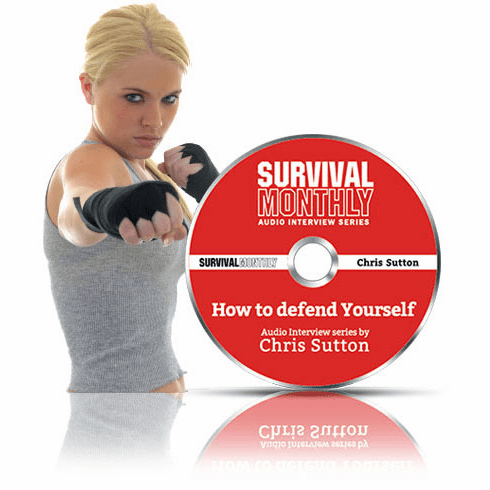 The ULTIMATE Audio seminar interview by Survival Monthly with Chris Sutton. 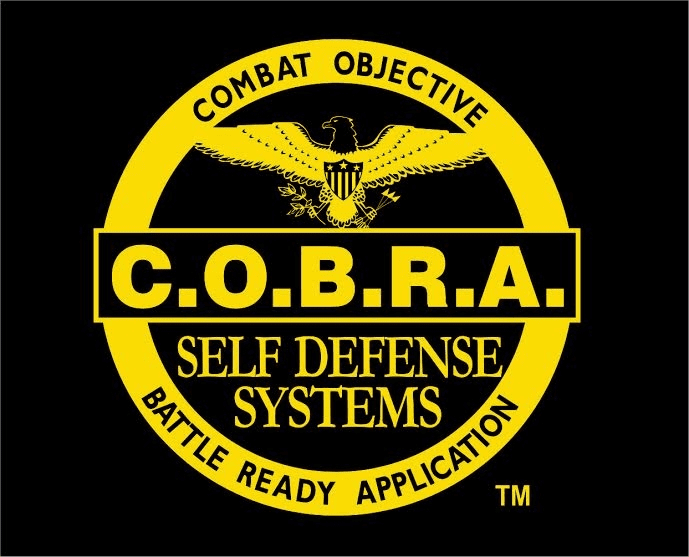 Covering all Major Cobra Self-Defense Topics. You will enjoy this 80 minute interview from the creator of the Cobra Self-Defense Program which contains a wide range of reality based self-defense topics. An absolute power house of tactical information all on one disc, it’s just like being in the COBRA-Defense Academy on Day 1! *Profiling *Soft Targets *Bullying *Social Media threats *Cyber safety *Criminals and intent *Child safety *Male & Female self-defense specifics *Self-defense Myth Busting *The reality of self defense *When , how and what to do i multiple self-defense situations *And More!